Information on how to pair your viewing card with your Sky Box. Follow our simple steps to pair your viewing card. 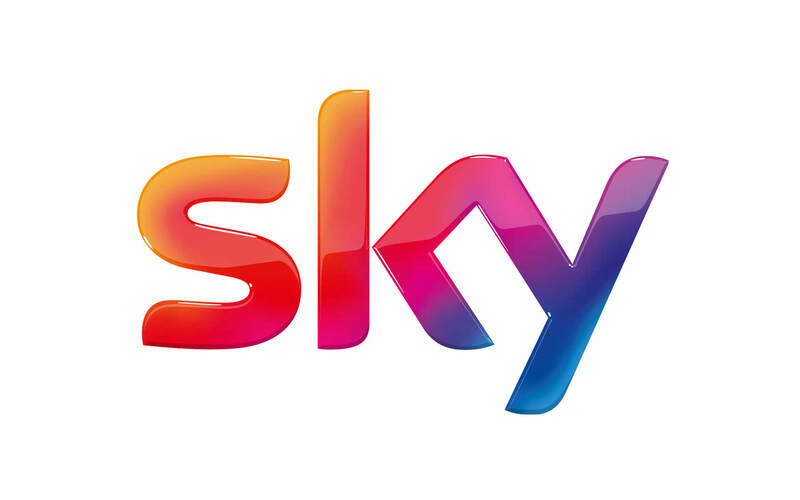 Not a Sky TV customer? Contact and upgrade information for pay TV providers and help with on screen error messages.